Larry Bond is a Solicitor, Registered Trademark Attorney and principal of Laurence Bond Solicitors. Participating in the Trademarks and Patents course, organised by University of National and World Economy, you are going to profit from the unique experience to learn more about negotiating and drafting technology transfer licenses; counseling clients on US, European and International intellectual property issues; preparation and prosecution of patent applications before the European Patent Office, the UK Industrial Property Office and the U.S. Patent Office; preparation and prosecution of European design and trademark applications before the European Trademark and Designs Office (OHIM); preparation and prosecution of design and trademark applications before the U.S. Patent Office and international policing and enforcement of Intellectual Property rights. The course is free but places are limited, so registration is required. We are planning to start a online version of the Academy and provide a distance learning option for everyone who wants to participate. If you want to enrol to our Academy contact our team and we are going to send you the Syllabus and time schedule of the course. 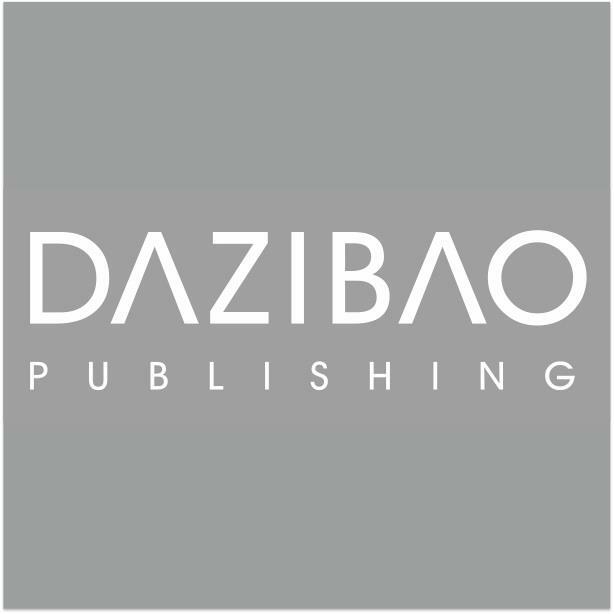 We have helped the young musicians represented by Dazibao Publishing Inc. to better understand their rights. Because the age of the musicians, we have put many hours of work in just explaining the copyright, as part from the intellectual property. Especially about musical works and altering music, therefore infringing companies copyright by reproducing amended versions of the aforementioned works. We made strong impression, quoting and emphasizing on the liability both criminal and civil. 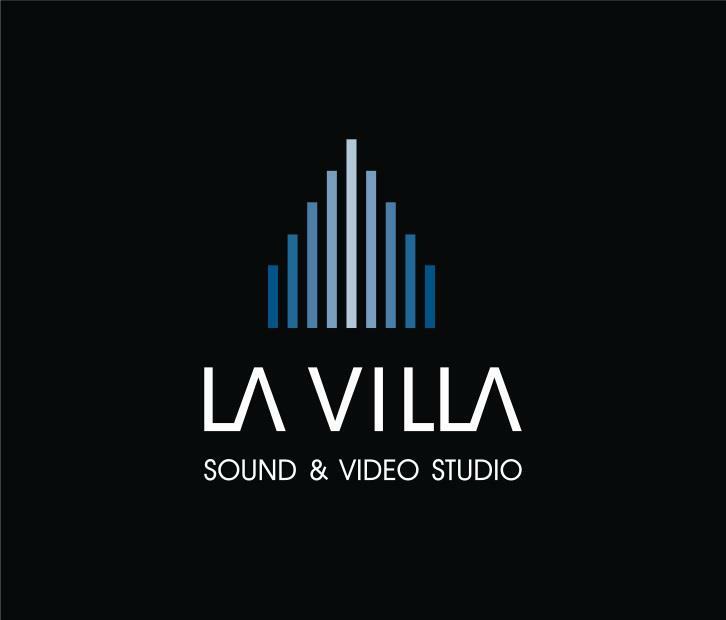 For the sound and video studio La Villa, we have taken a different approach. The most difficult task was, explaining different ways of protecting their intellectual property, how to protect their brands, creations and designs in whole Europe, explaining Community trademarks, designs and rights. 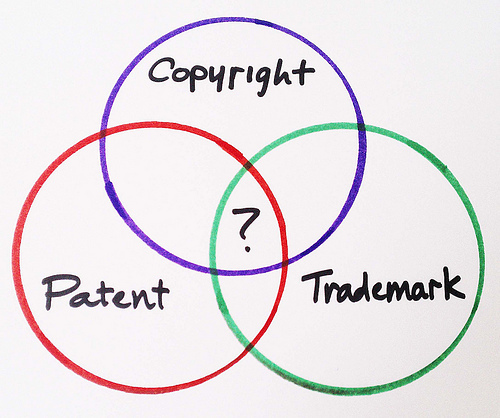 Another thing was convincing the studio of the importance of signing written agreements with both authors and producers, about ownership of the intellectual property. General point was the written contracts and the intellectual property rights which are the subject, should be detailed as precisely as possible. Our project aims to guide the users to resources from which they could get what they are looking for without breaking the law. We also target lawyers, through the bar associations, believing they are an essential part of the effective IP protection. In case of an infringement, the victims are addressing lawyers searching for legal advice and cooperation. In many cases, unfortunately lawyers are not well prepared on this matter. A lot of efforts have been put in ameliorating the qualification of judges, prosecutors and public sector employees but bar associations have been left behind. That is why we want to help them raise their competence on this matter and after that better protect the interest of IP owners. Raising awareness about the damages of infringements by involving stakeholders, multipliers, media and Stimulating people to people encounters. 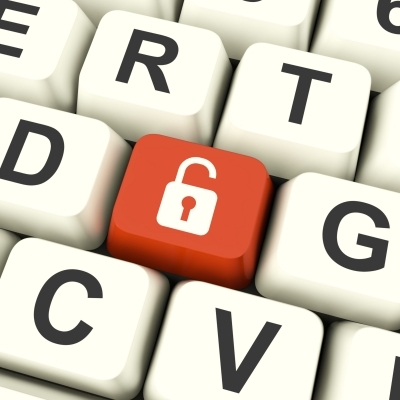 SAFE INTERNET FOR CHILDREN is an initiative, launched in May 2011, is a cooperative voluntary intervention designed to respond to emerging challenges arising from the diverse ways in which children go online and to provide parents with valuable information regarding the realities of online safety. It is also designed to give parents additional tools to ensure that our children are surfing the Internet safely. The work plan of the Initiative contains performance indicators for each of these action points. One year after its launch, ILAC is going to make its first recommendations to make the Internet a better and safer place for kids. We are now looking for partners (companies, NGOs, individuals) who recognise their responsibility towards our children and who are going to commit to take positive action not only for the duration of the initiative throughout 2015-2016 but as a general.